This week has been one of the tougher weeks, I just hit the 30 week pregnancy mark and indigestion & heart burn are taking its toll. I wanted to take my mind off all of that and share my current makeup faves with you all, makeup just makes me happy! 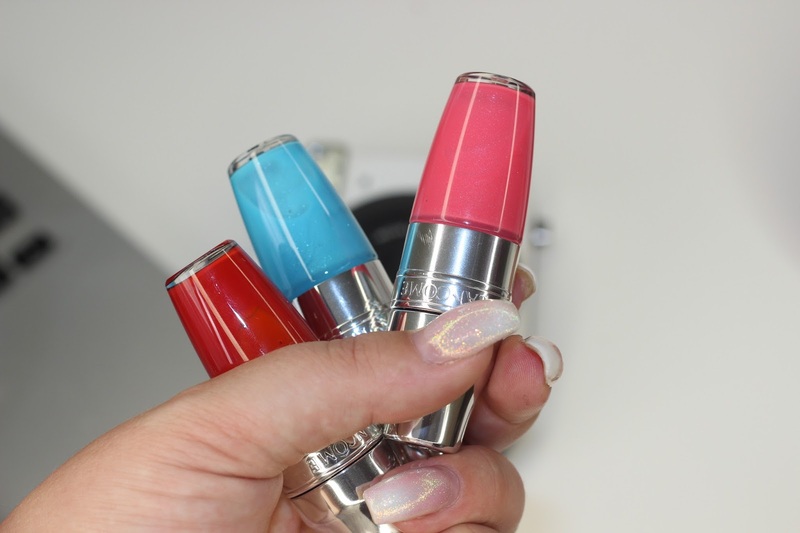 Lancôme Juicy Shakers, especially "Melly Melon" are my current favourite glosses. My lips have become extremely dry lately due to the weather,AC, and the pregnancy and these have been my best friends. 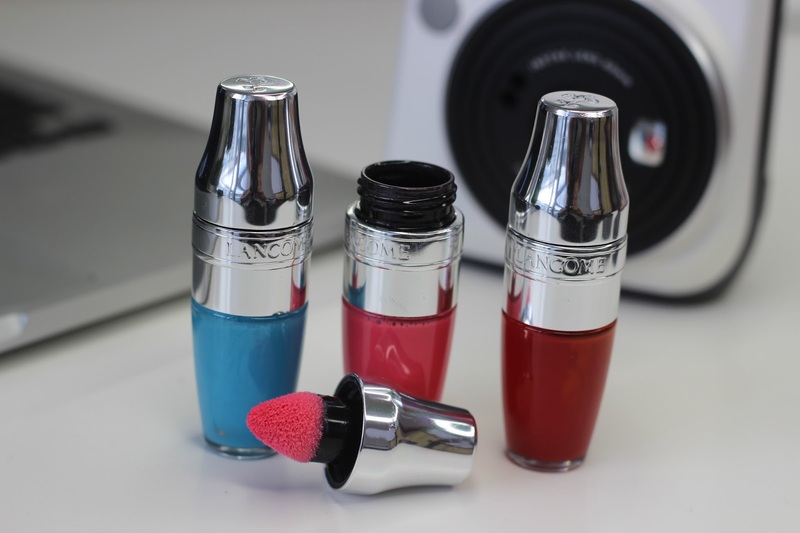 They are so hydrating, not too pigmented but give a lovely sheen to the lips. I also love the sponge applicator, its so different from anything i've used before. 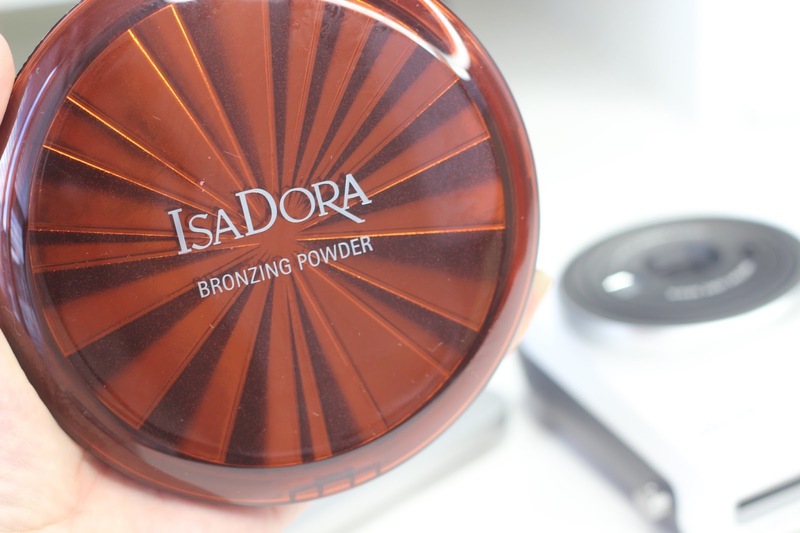 Isadora Bronzing Powder in "Golden" is just divine! I randomly pulled it out of my beauty drawer one day a few months back and it hasn't left my hand since. I use it in my freelance kit and on myself. I'm yet to find someone it doesn't suit. Not only is it stunning to look at, it's bloody huge, literally the size of my face. 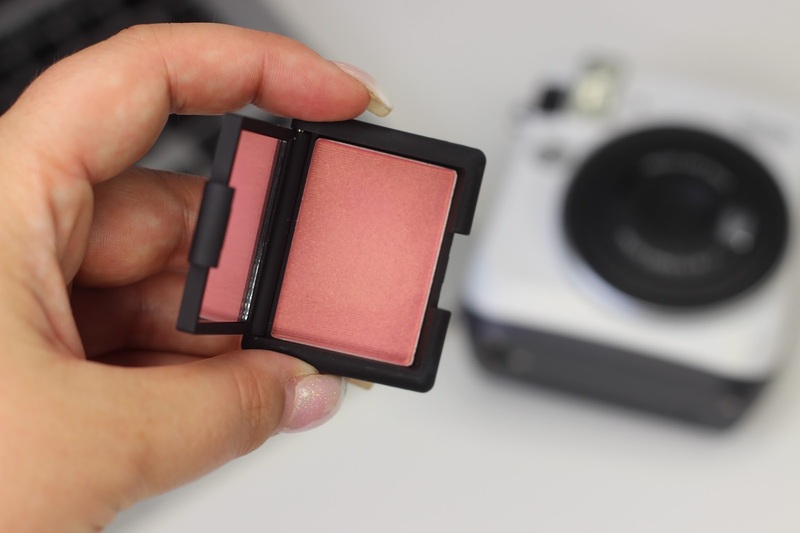 It looks shimmery in the pan but shows up on the skin matte. It is a Must-Have for me. 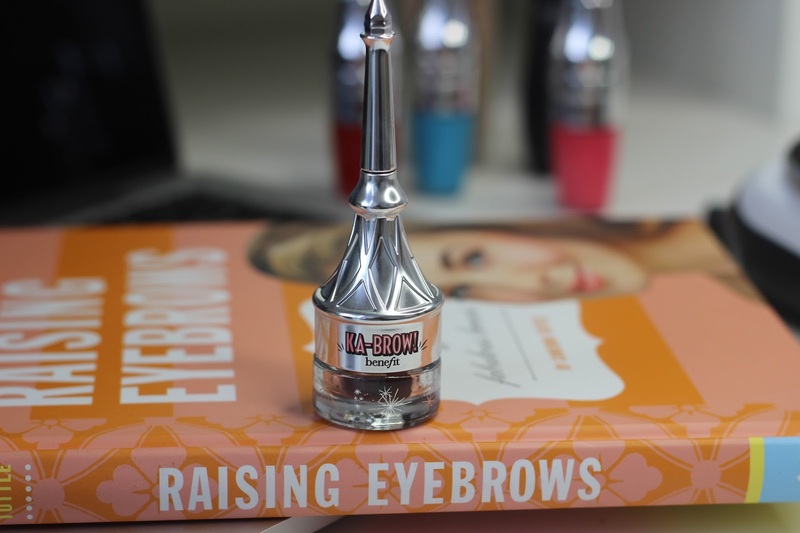 The new Benefit Ka-Brow! This product has changed my brow game forever!!! I thought I was happy with how I did my brows before but nothing compares to doing them with Ka-Brow! It's a gel formulation, really soft and applies so easily. 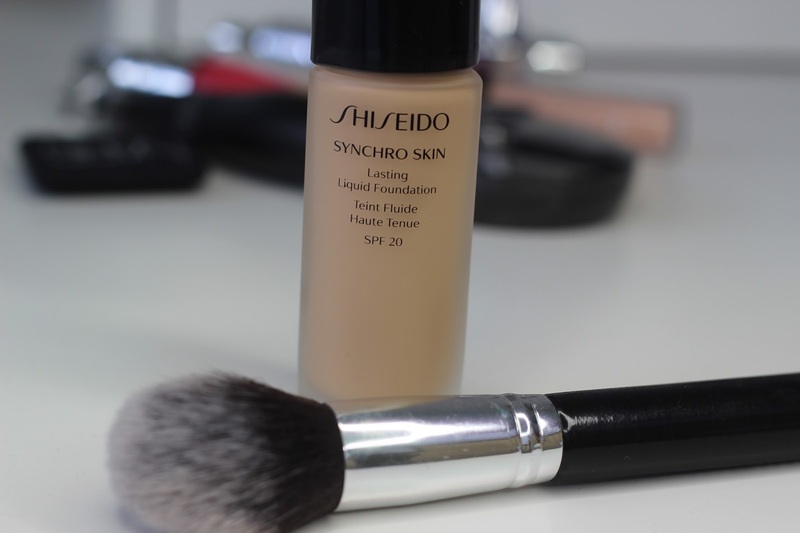 The new Shiseido Synchro Skin foundation is a revolutionary new foundation that synchronises with each individual skin type to uncover its ultimate beauty potential. I've never used a foundation before that was so light weight but gave such good coverage. 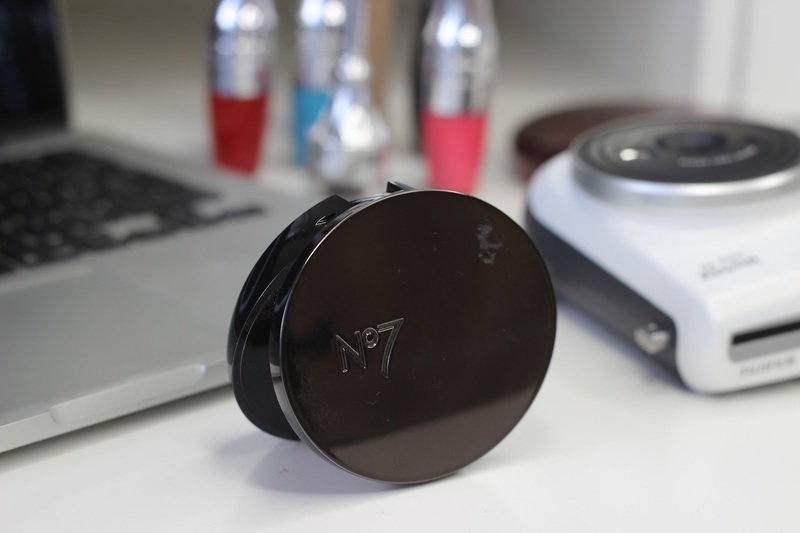 It's such a fluid consistency, blends out so fast & seamlessly but is very build-able at the same time. 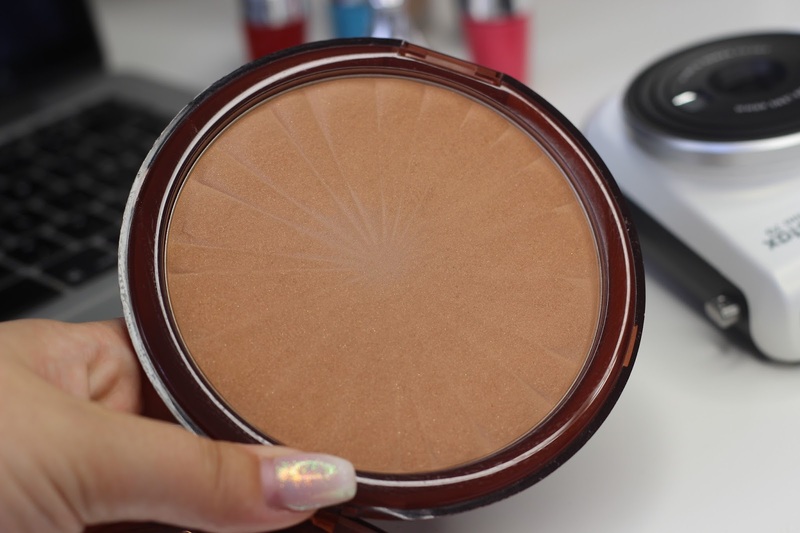 I apply two light layers to achieve the full coverage finish I love. I haven't used anything else on my skin the past few weeks and its safe to say I adore this foundation. 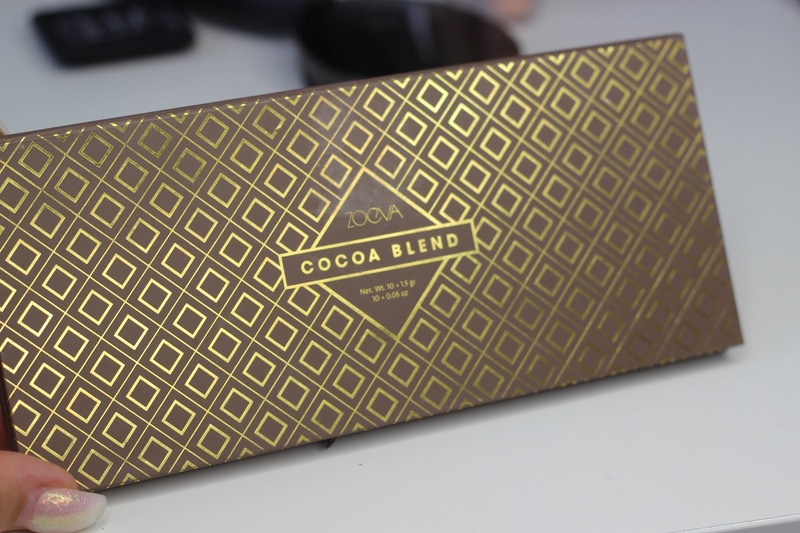 The last product I've been loving is the Zoeva Cocoa Blend palette. 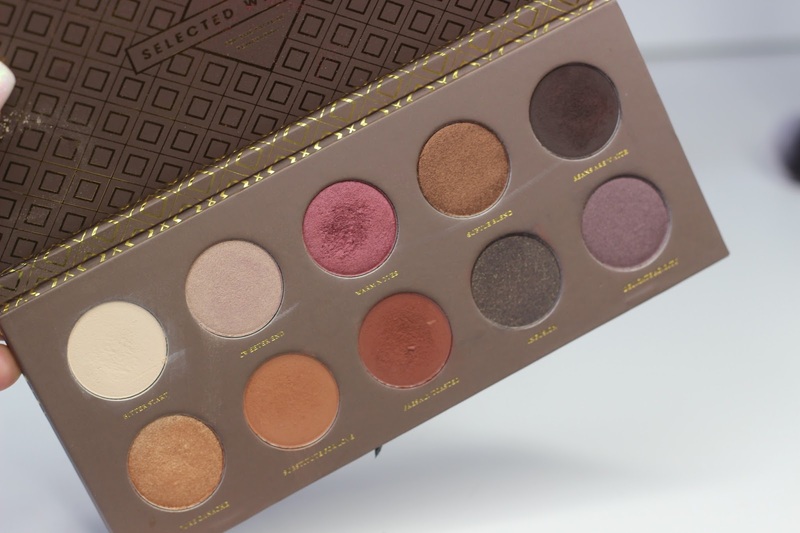 I was browsing Beauty Bay one evening and I stumbled across this palette, without a second thought it was in my basket and I was checking out. It looked so divine on the website and when it arrived it was even nicer. I'm a sucker for warm tones, cranberries, burnt oranges & browns! It's only €22 ( Ultimate Bargin) & such high quality. It was my first purchase from Zoeva but it definitely won't be my last! 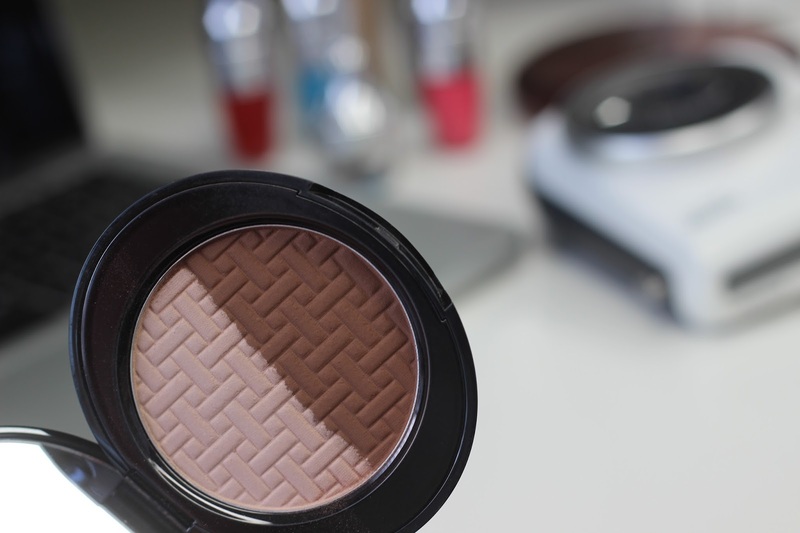 Here is a makeup tutorial I created using the Cocoa Blend Palette. Let me know of some of your favourites, not that I need new makeup haha!